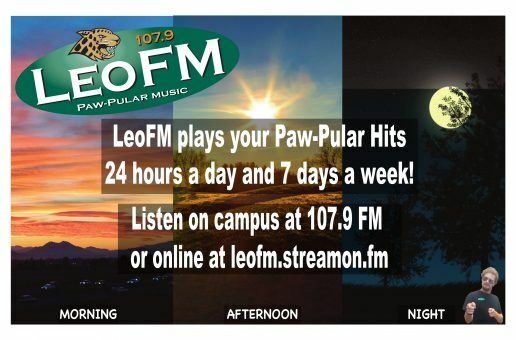 Do you know any Paw-Pular music that we may have overlooked? 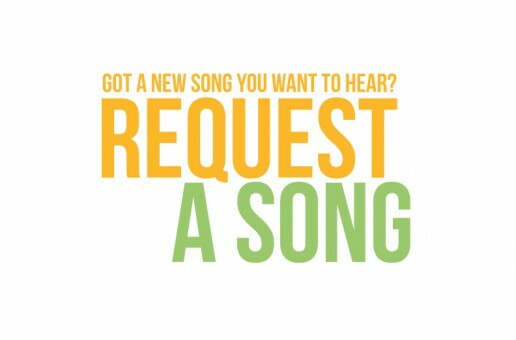 Let us know, we would love to hear from you! 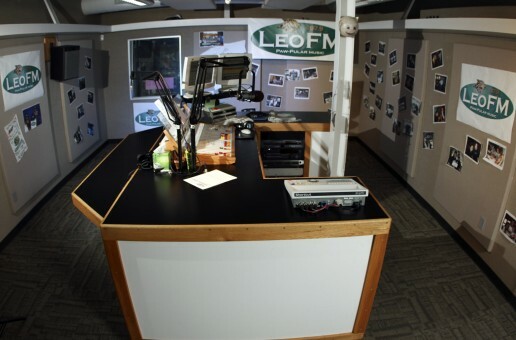 What do you want to hear on LeoFM? 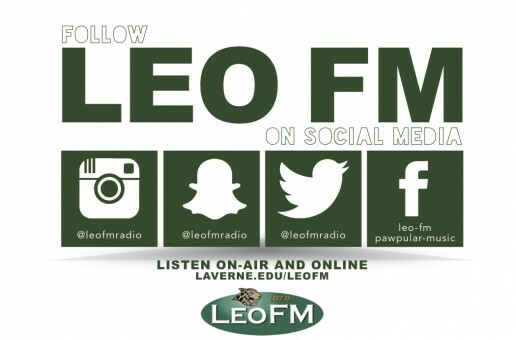 How do you listen to LeoFM? Copyright © 2016 - Avenue. All rights reserved.